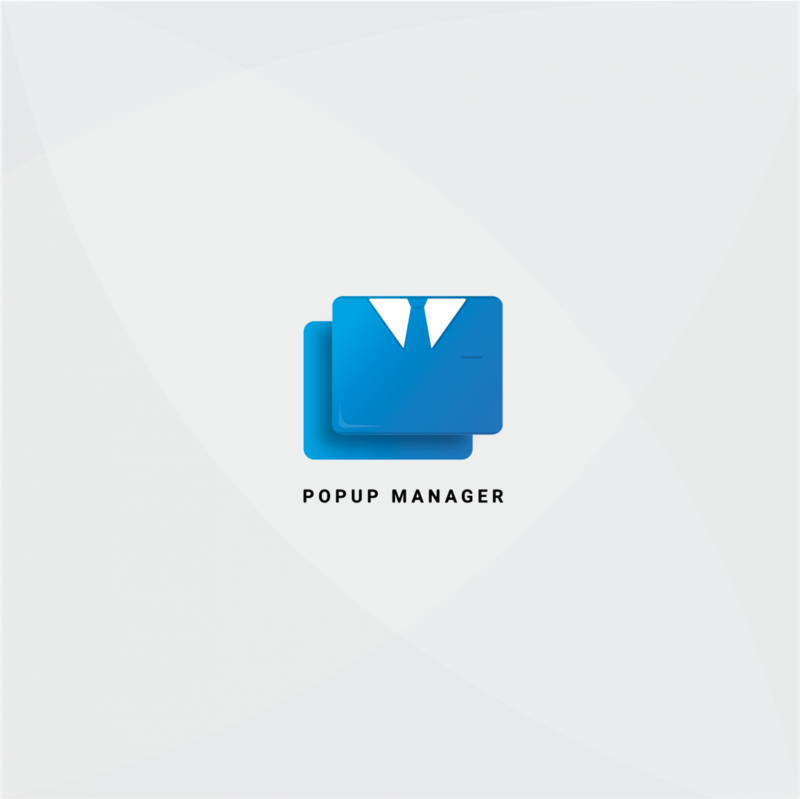 Cubet Popup Manager is a Magento 2.x extension, whch helps the admins to setup a popup in very simple steps and can get customer attention as the popups where showing after loading the page. Using the Admin UI, an admin user can easily create Popups with CMS Blocks, Widgets and can include inline html through its own wysiwyg editor. We can create specific popups for different types of page available in Magento Store. Also, we can choose all (any) option to show the modal in any pages. The extension got plenty of flexible configuration, from which we can control the look and feel of the ajax loader for modal. 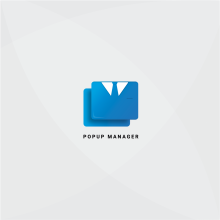 Click the button below to add the Popup Manager for Magento 2 to your wish list.